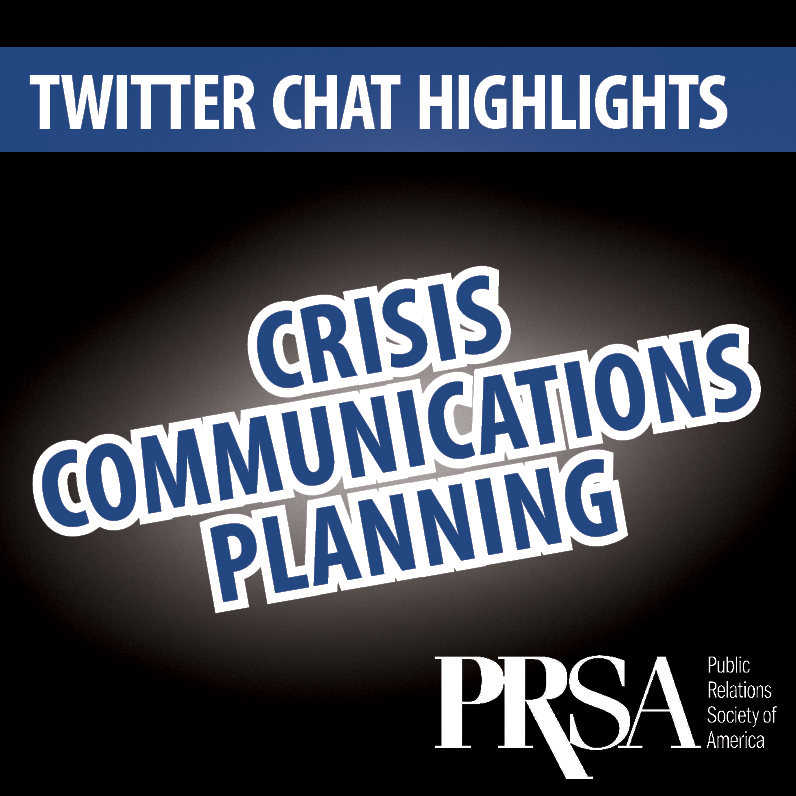 We’d like to thank everyone who participated in the March #NPPRSA Twitter chat focused on crisis communications planning. We discussed what is required for any thorough crisis communications plan, which departments to include and how to prepare employees. 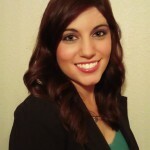 Specifically, we’d like to thank Valerie Merahn Simon, senior marketing executive and Director of Marketing Communications for Plymouth Rock Assurance. 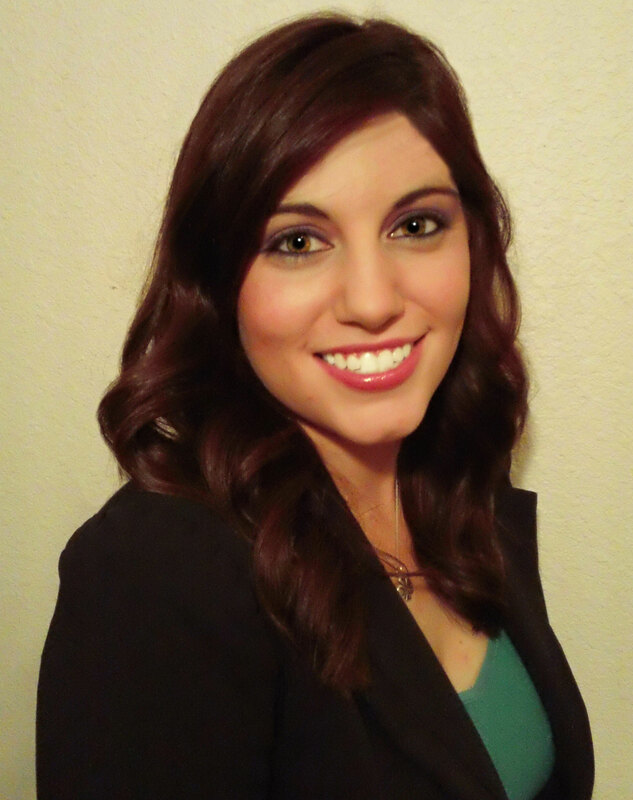 She is also the co-founder of the #HAPPO and #PRStudChat Twitter chats. Join us again on April 3 for our next #NPPRSA chat and stay up-to-date with PRSA New Professionals on Facebook, Twitter, LinkedIn and Google+. Review highlights of the chat below. What did you learn from the March chat? How can you plan for unanticipated events for your brand? What methods can you use to prepare co-workers and executives for dealing with the public? Who can you collaborate with or who should you include in a crisis plan?